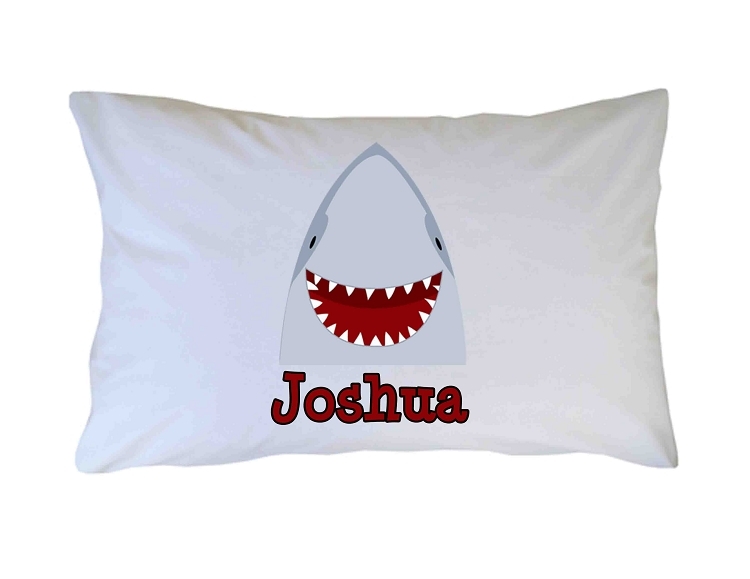 Personalized Shark Jaws Pillow Case. Custom Bedding for kids, adults, toddlers and teens. 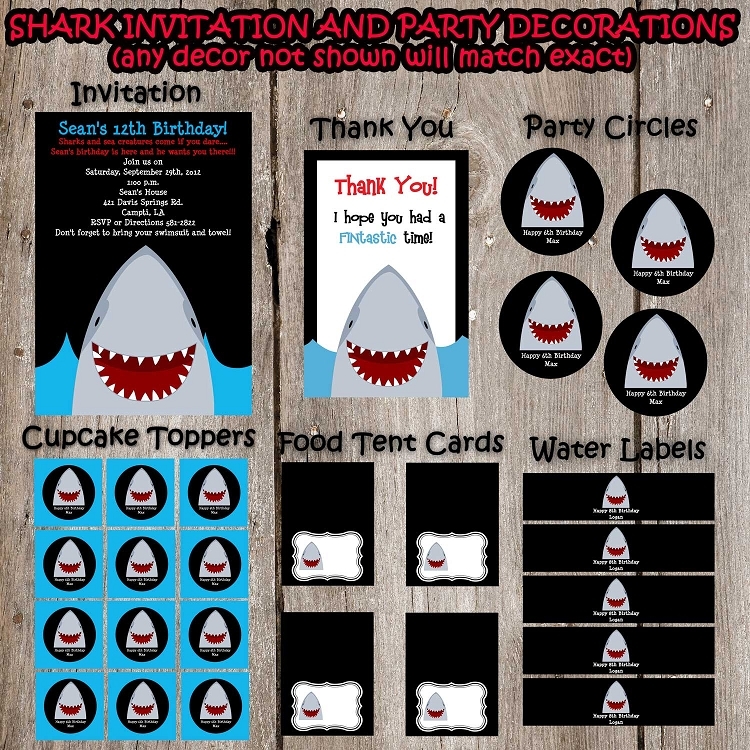 Our personalized pillowcases are fantastic and unique gifts for birthdays, holidays and party favor giveaways. Our custom personalized pillowcases are super soft and machine washable. Have a theme in mind and don't see it on our site? Contact us! We love custom orders.